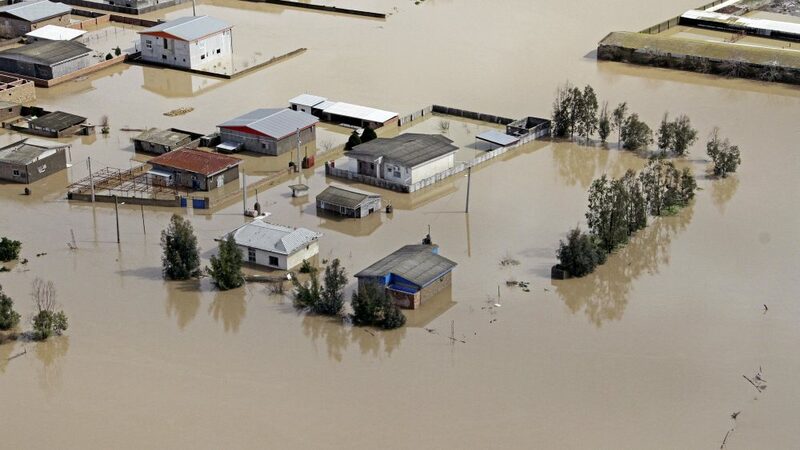 The UN and international community are strongly committed to supporting the Government and the people of Iran at this critical time, said the United Nations Resident Coordinator in Iran Ugochi Daniels in a statement delivered during a press conference at the Ministry of Interior on the UN’s response to support Iran’s Government’s efforts to help people affected by the floods. So far, the UN has made available, over and above our existing and general resources, 1,420,000 for the ongoing immediate flood response with emergency medical supplies, water, sanitation, hygiene, health and shelter. After immediate life-saving assistance, the UN and international community continue to support government-led efforts for mid-term and long-term strategies to mitigate natural disasters and therefore more funding is needed for immediate, medium and long-term actions. In spite of the challenges caused by the prevailing political climate, the UN has been able to deliver appropriate and timely support, particularly for the procurement and delivery of necessary items to the country. We continue to work with all concerned parties to effectively address humanitarian needs. It is also important that you know that it is not just the UN in Iran but all over, our Headquarters, whether in New York, or Geneva or Vienna are very committed to ensuring that the UN’s work continues unhindered. 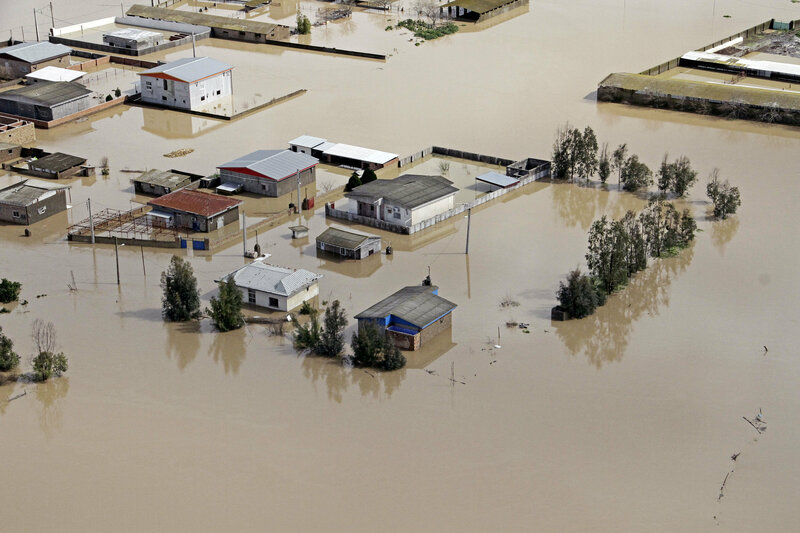 Unprecedented heavy rains caused floods in various parts of Iran over the past two weeks. Scores of people were killed and injured and a large number were displaced across the country.